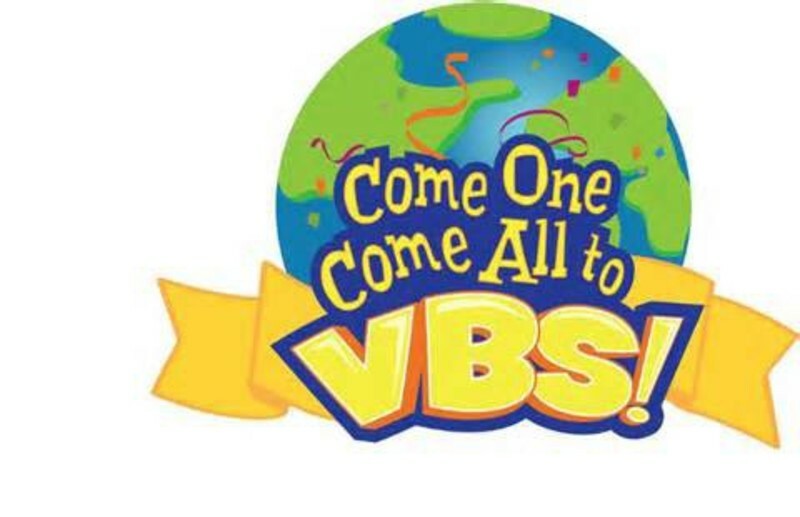 Vacation Bible School is an annual event held at LeValley United Methodist Church (LVUMC) generally the week after public school lets out for the Summer! VBS is a great mission for youth and adults alike. The planning, preparing, and leadership are fullfilled by volunteers, and their hard efforts are well rewarded with all the smiling faces! We hope that you will consider sharing your children with us at LVUMC/VBS. You do not have to be a member or attend LVUMC for your children to participate, but we sincerely welcome you to come and worship God with us anytime! We look forward to sharing the gospel and the life of Jesus Christ with open hearts, open minds, and open doors.